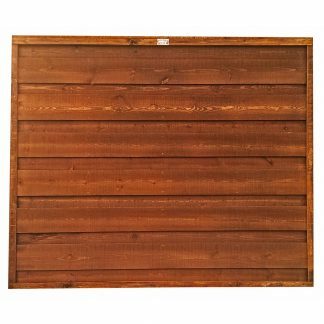 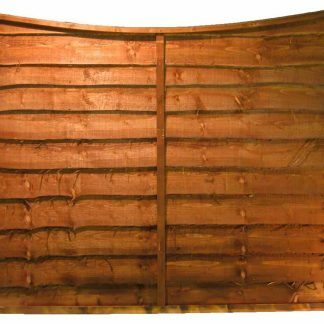 DUE TO CURRENT TIMBER SHORTAGES WE ARE CURRENTLY ONLY STOCKING FLAT TOP SUPER HEAVY DUTY WANEYLAP PANELS FROM OUR LAP STYLE PANEL RANGE. 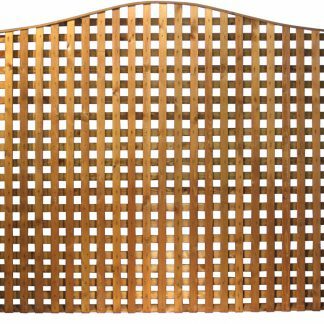 ALL OTHER LAP STYLE PANELS ARE CURRENTLY AVAILABLE TO ORDER. 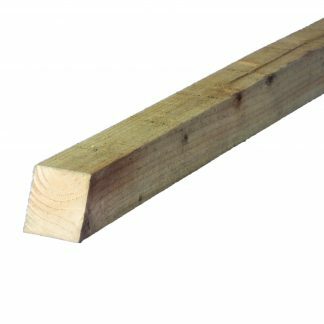 UNFORTUNATELY WE HAVE NO GUARANTEE ON CONTINUOUS SUPPLY OF BOARDS SO WOULD ASK THAT YOU CHECK CURRENT TIMESCALES FOR MANUFACTURE. 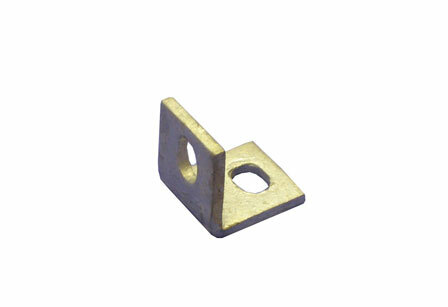 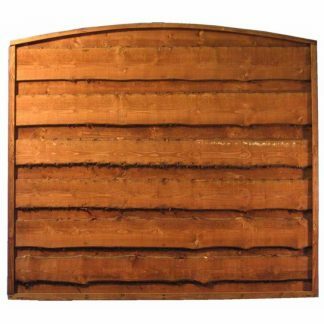 ANY ORDERS RECEIVED FOR THESE PANEL TYPES WILL BE FULFILLED IN THE ORDER THEY ARE RECEIVED. 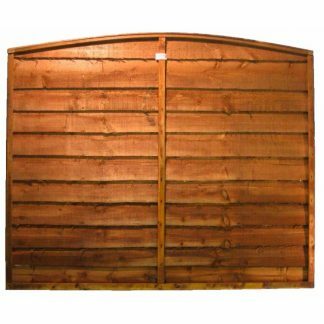 Stockport Fencing Limited manufactures a wide range of lap style fence panels to enhance any garden or boundary. 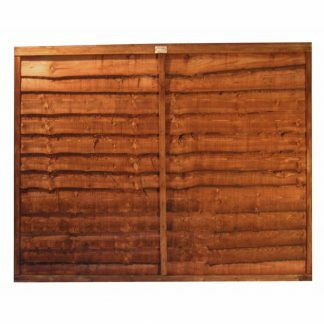 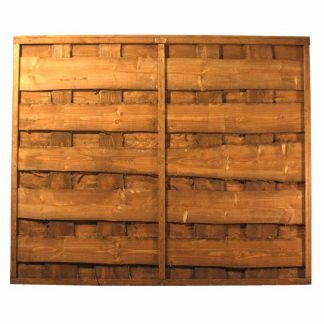 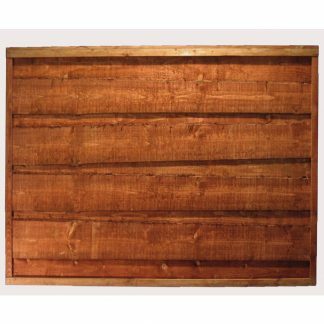 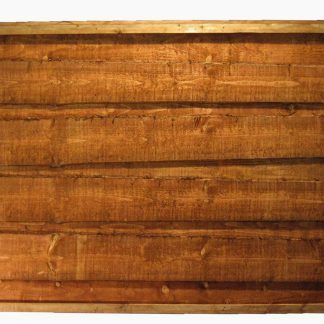 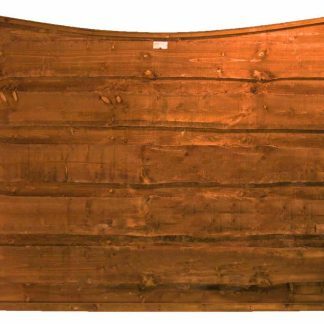 In this category you will find not only the ever popular Waneylap and Overlap (Larchlap) varieties but also a straight boarded Premierlap panel, based on the same quality manufacturing techniques as the Super Heavy Duty Waneylap panel but using straight edged boards for a cleaner, more modern appearance. 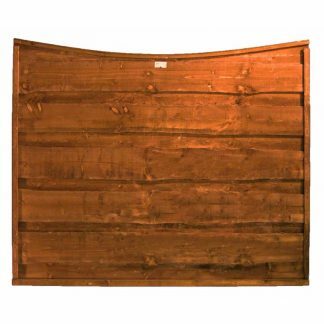 With flat, arched and scalloped top panels available in the various designs there are a multitude of choices to suit your style and budget. 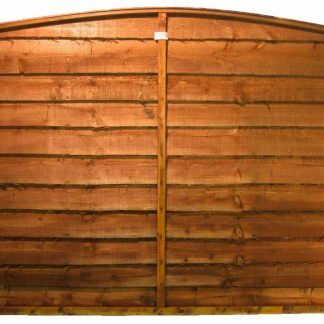 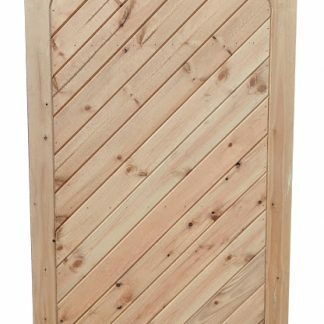 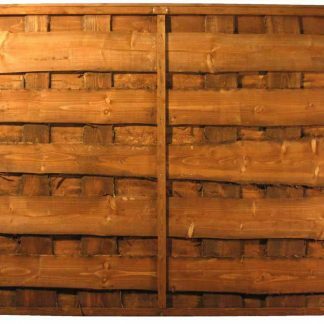 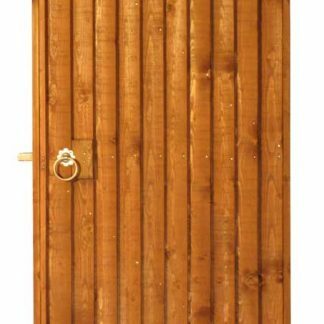 All of our lap style panels are manufactured using the finest quality English Spruce and continue to be amongst the most popular domestic fencing panels in our range. 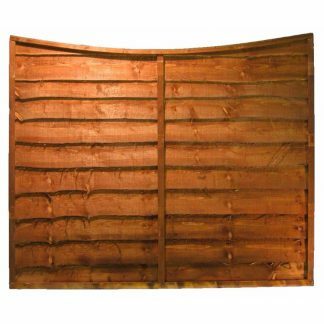 These panels will not look out of place in the garden of any property and provide excellent strength and value for money. 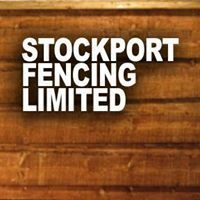 Order your Lap Style Panels from Stockport Fencing Limited and rest assured that you will be getting panels of the highest quality for yours, or your customers garden.